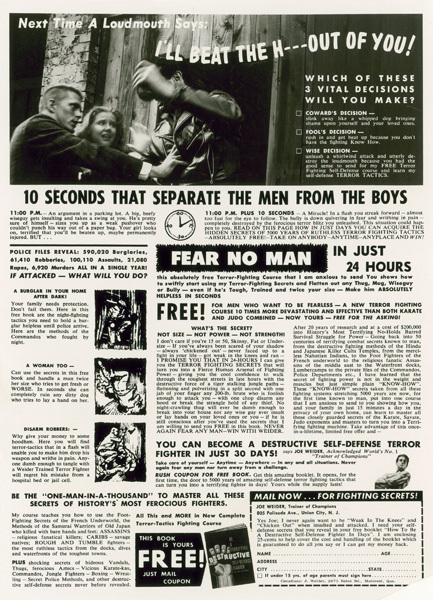 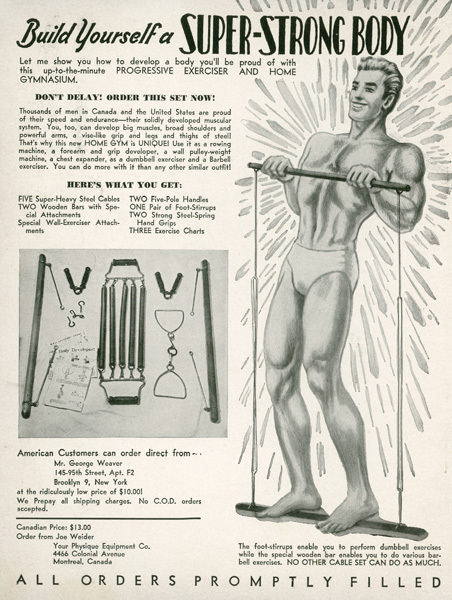 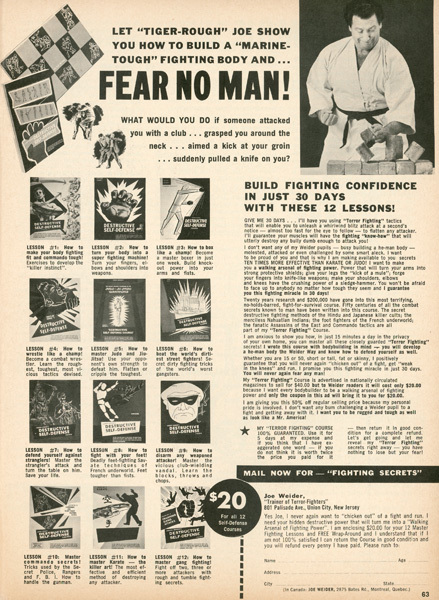 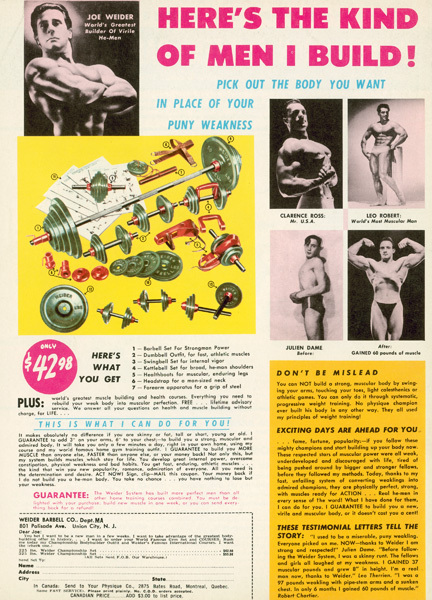 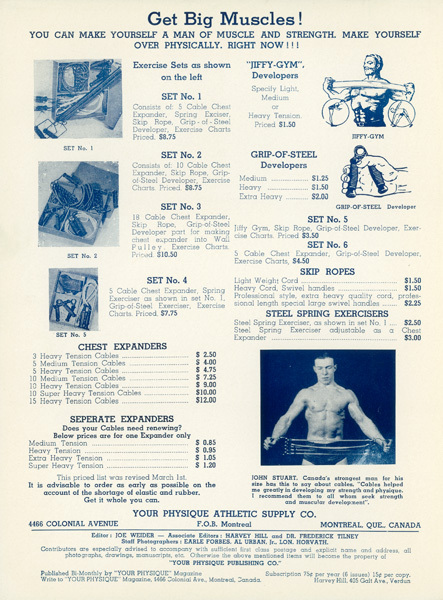 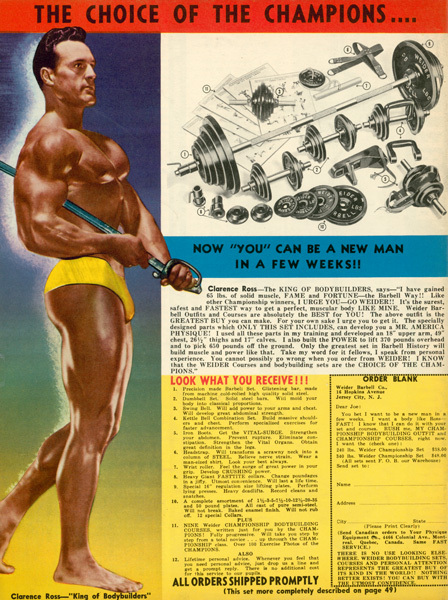 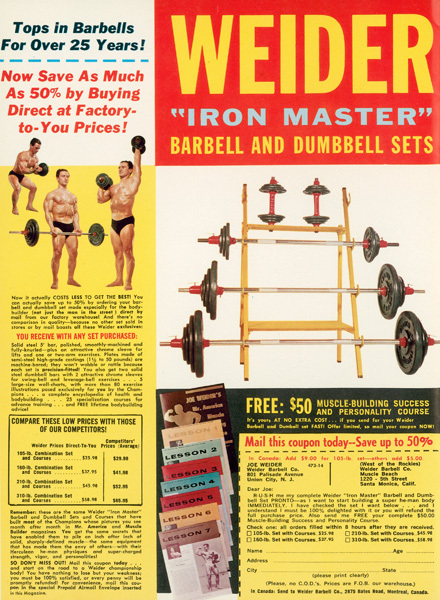 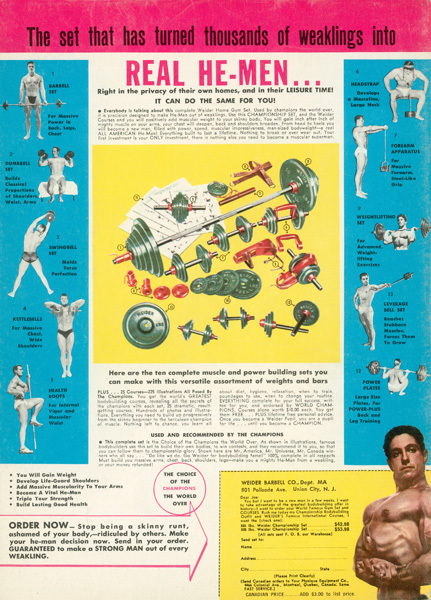 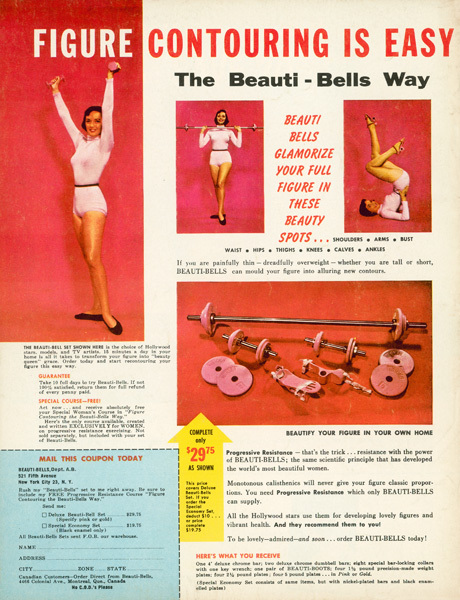 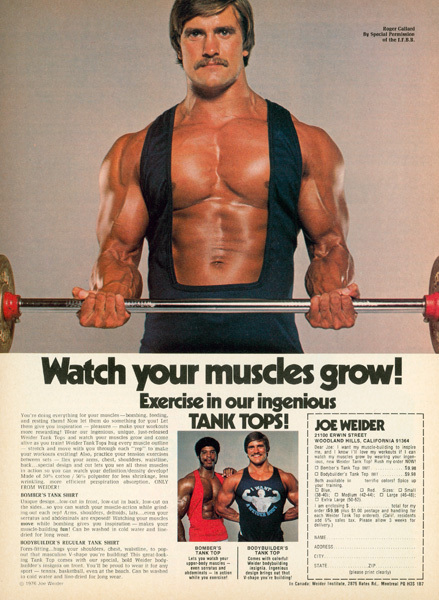 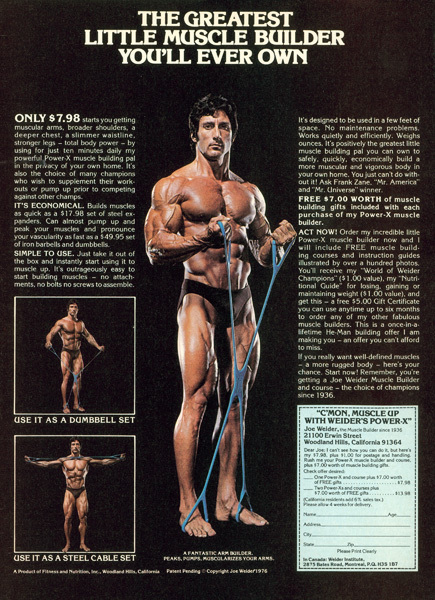 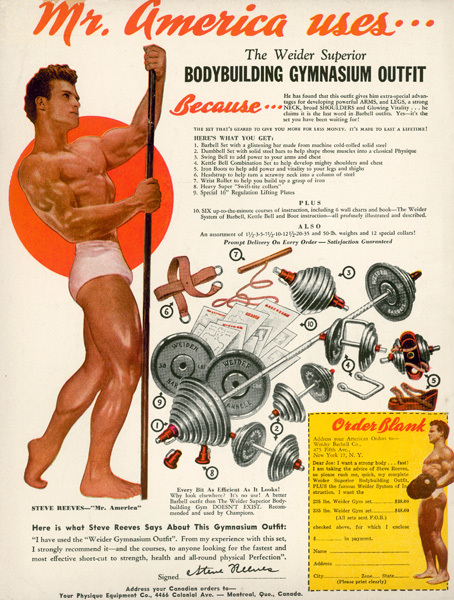 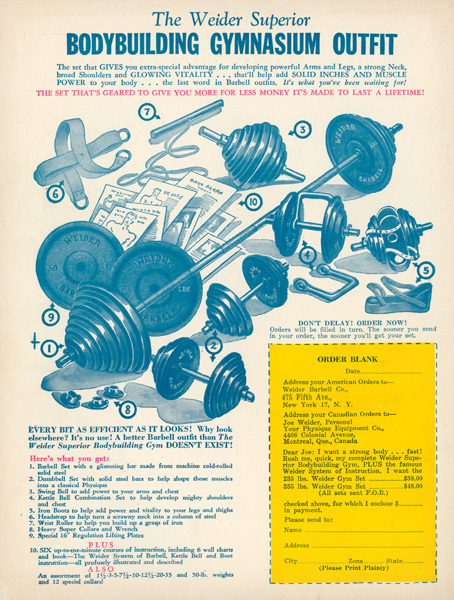 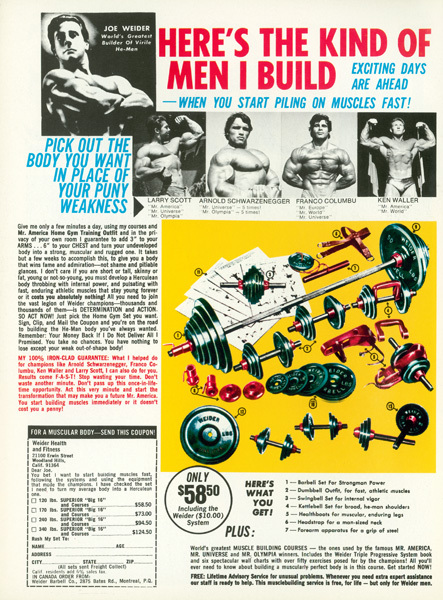 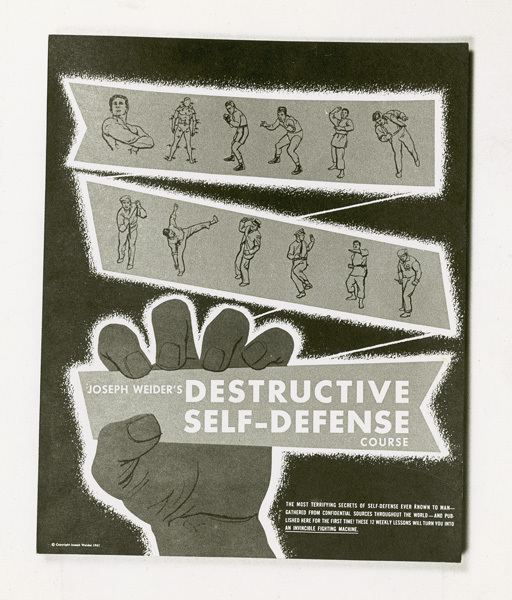 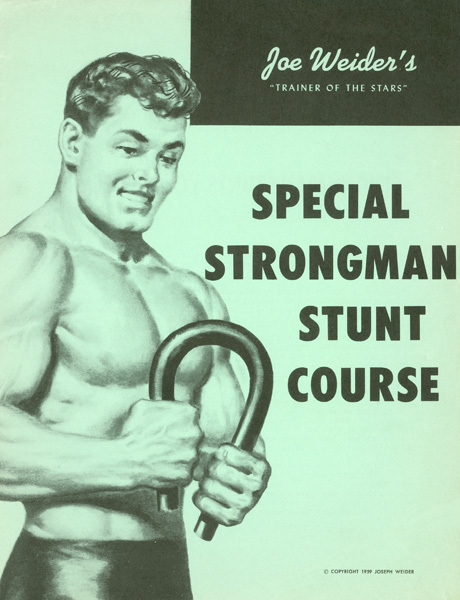 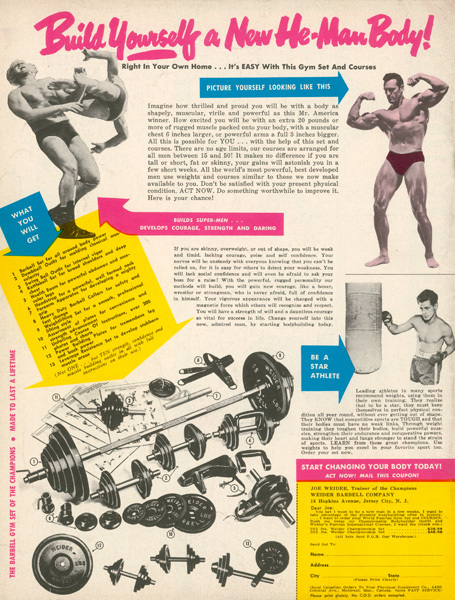 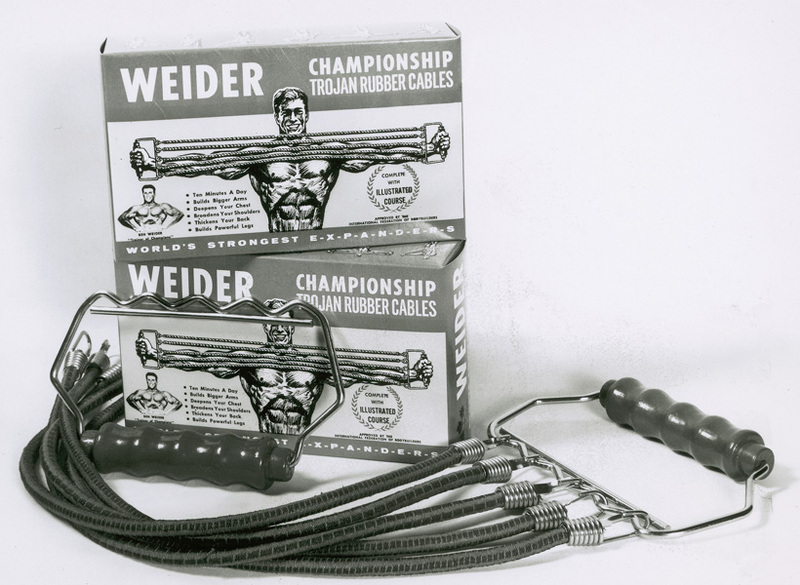 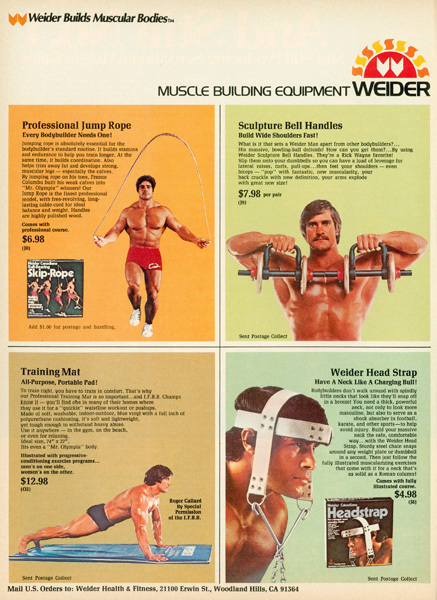 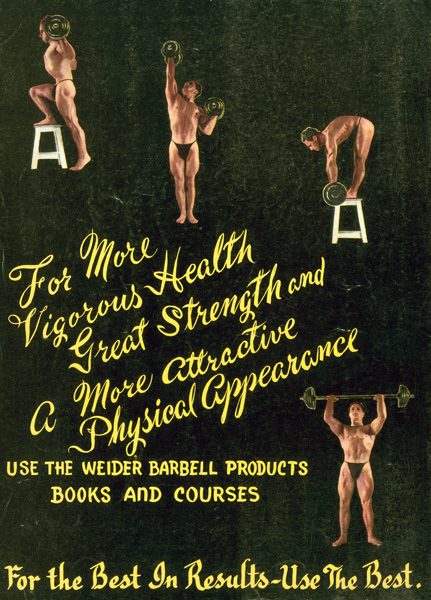 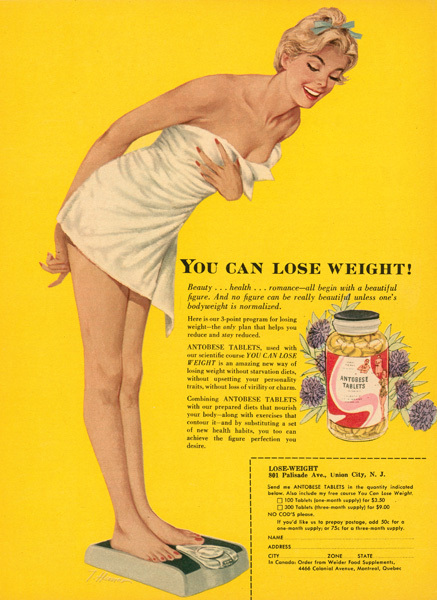 Not only are the advertisements of historical interest, but modern copywriters can still learn the art persuasion from these wonderful magazine ads selling Weider products and methods, some over 50 years old. 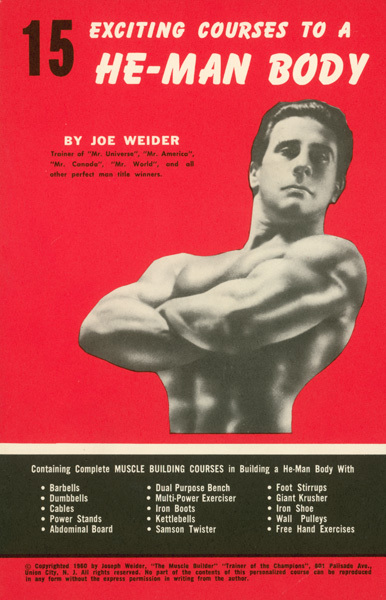 Joe wrote much of the text and supervised the photography and display. 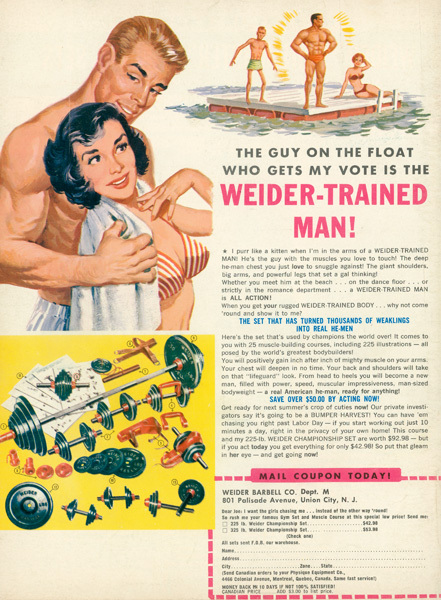 In the earliest days it is likely that he personally packaged the merchandise and drove it to the post office himself. 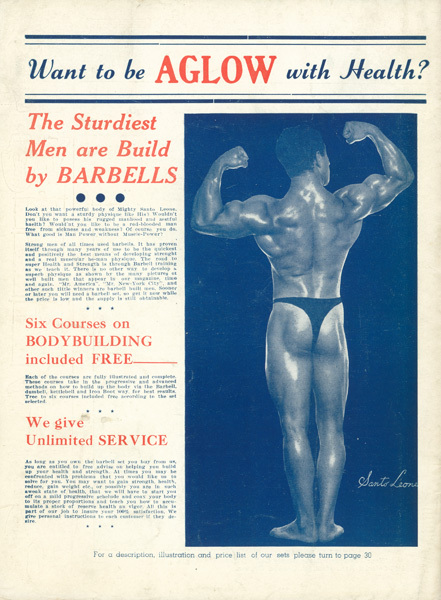 Our favorite photo? 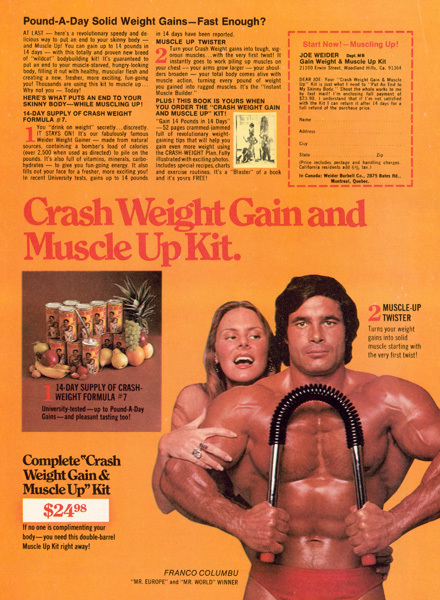 That’s easy: young Franco Columbo.